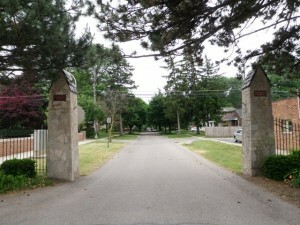 Welcome to Old Rosedale Gardens Subdivision located at Plymouth and Merriman Rd in Livonia Michigan. The picture you see here is of one of the subs entrance ways you will see as you enter off of Plymouth Rd. There is approximately 700 uniquely architectural homes located within this sub. I have been told many times people will come to the area just to drive around the neighborhood and enjoy the old world feel the area has to offer. Some have mentioned it has a similar feel as visiting Greenfield Village. If convenience is what you crave you can have it all in Old Rosedale Gardens. This area is close to St Mary Mercy Hospital, Livonia City Hall, Livonia Rec Center, Livonia Library, grocery shopping, Hines Park and so much more. If you or anyone you know is looking to buy or sell real estate in Livonia please feel free to contact us anytime at BobandTeena@Yahoo.com. We would love to assist you with all of your future real estate needs. 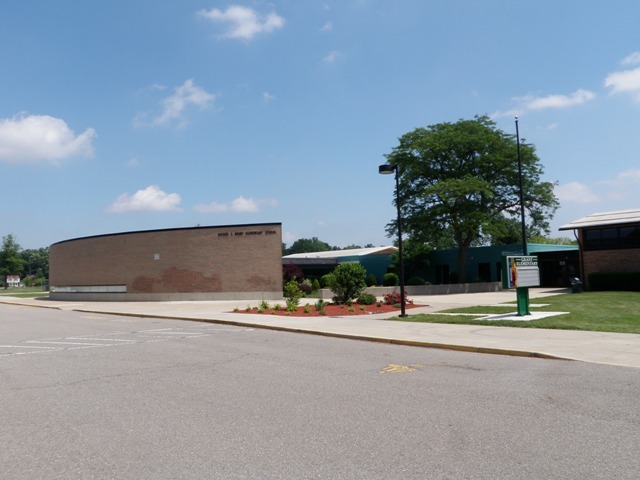 Old Rosedale Gardens is located within the Livonia Michigan Public School district. 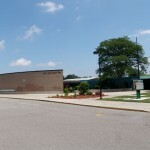 As seen in the picture the local children can attend Grant Elementary School which is located on the south end of the neighborhood. Grant Elementary is actually in a area (neighborhood) commonly called the State Streets. Livonia Public Schools currently has three high schools (city site shows five) within the district which are Livonia Franklin, Stevenson and Churchill. The local high school aged children will attend Livonia Franklin unless other arrangements are made.